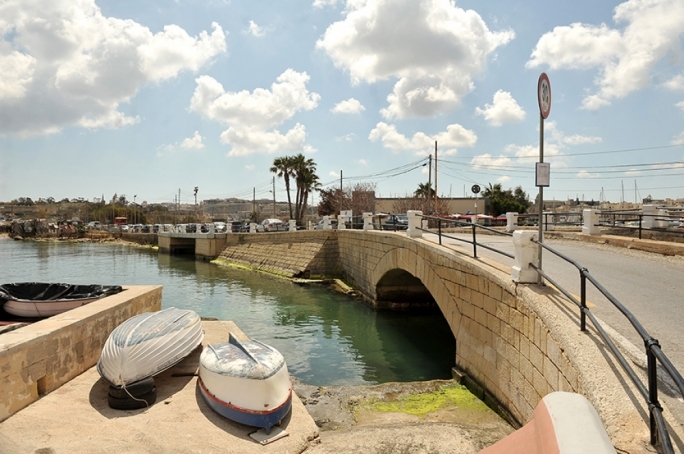 A few feet away from what has become an unofficial and unauthorized dumpsite close to the Portomaso Marina are apartments that sell for €1.6 million and rented out at €5000 a month, MaltaToday has learned. The two key factors at play seem to contradict each other—with lavish and luxurious homes at one end and uncontrolled rubbish at the other. 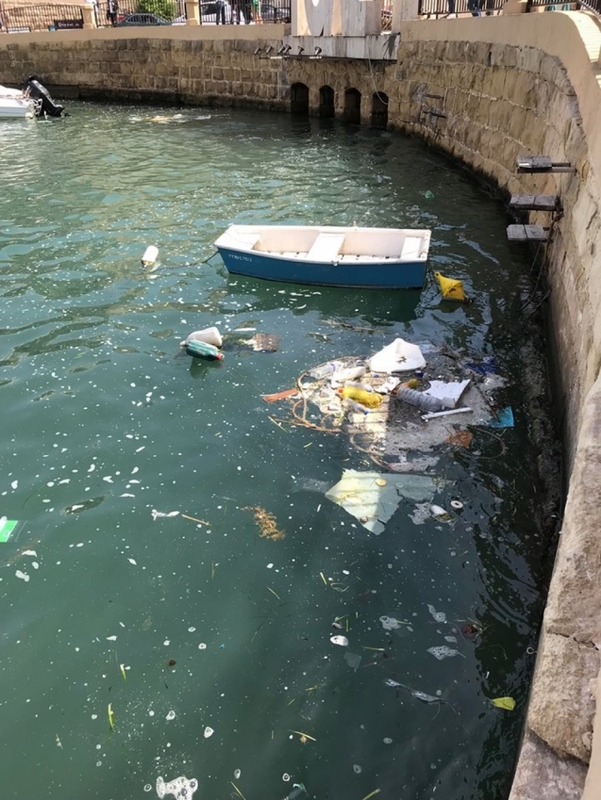 Even the nearby sea, one of the attractive features that raises property value, is a floating dump. 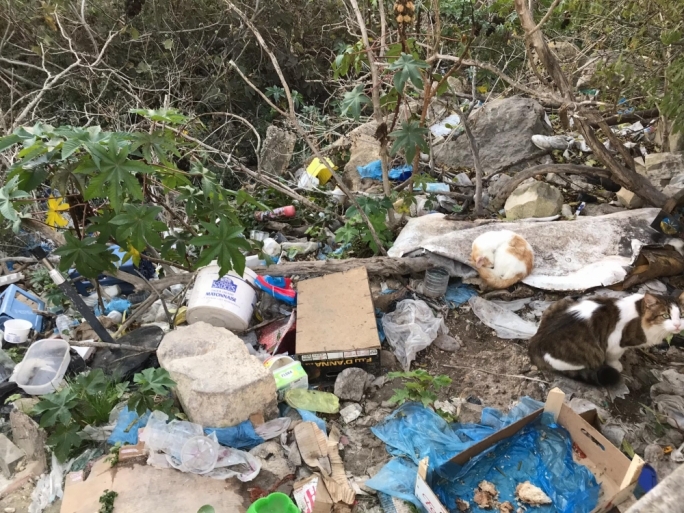 The illegal dumping mostly takes place on private, undeveloped land, as is the case in Marsascala, which is reportedly suffering from rampant dumping, leading to a rat problem in several areas, a local said. 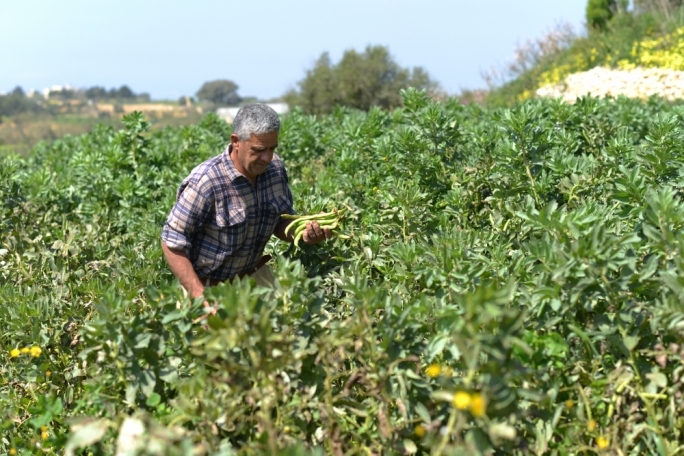 One of the fields that is being illegally exploited in Marsascala belongs to C. Fino + Sons Ltd. The problem, however, extends to areas that are even serviced by bring-in sites with rubbish accumulating in nearby fields. Environmentally sensitive areas such as Gnejna and Chadwick Lakes are not immune to these misconducts either, although a recent project brief filed with the Planning Authority proposes to rehabilitate the latter to its natural state. The Public Cleansing Advisory Committee is the entity entrusted with enforcing anti-littering regulations. 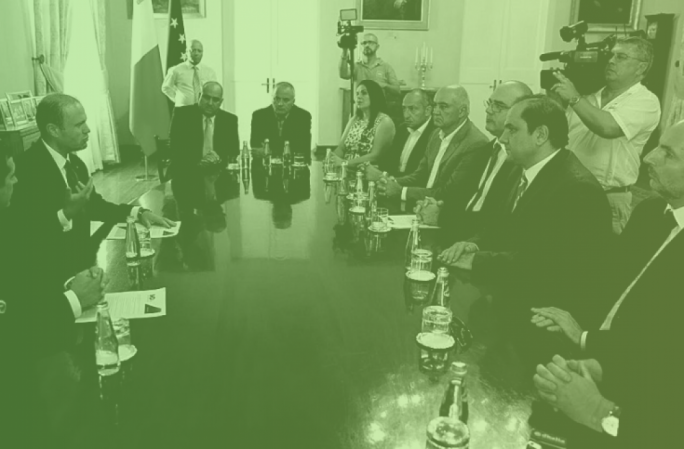 It is composed of the Superintendent of Public Health or a representative, a representative of the Minister of Tourism, the Commissioner of Police and the Director of Public Works. Littering contraventions carry a fine of not less than €23.29 and not exceeding €2,329.37, if the quantity of refuse leads to defacement. 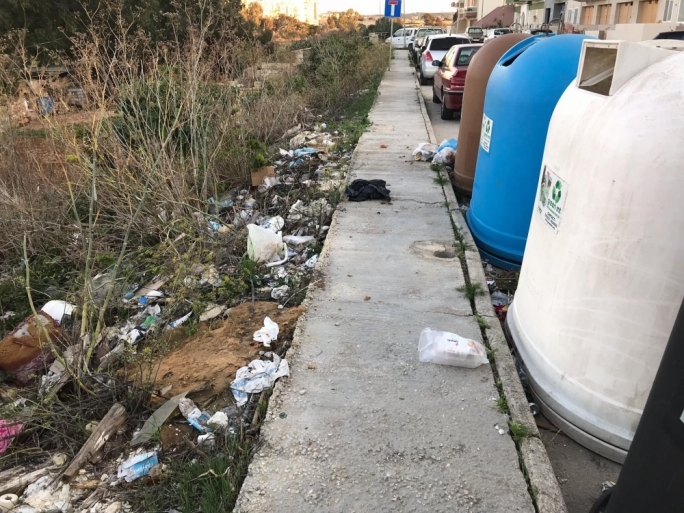 Environment Minister Jose Herrera recently launched a public consultation for proposed amendments to the littering regulation which recommended, among other things, harsher penalties, with fines rising to as high as €15,000. 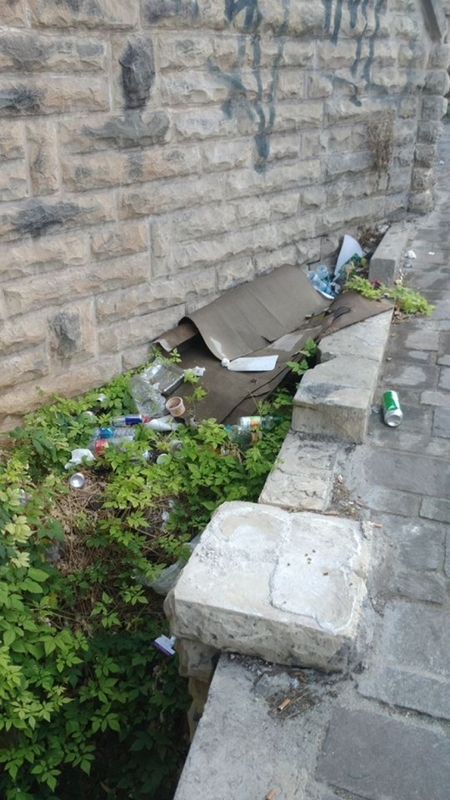 To date, littering remains a common concern as multiple localities report notorious corners where illegal dumping takes place. 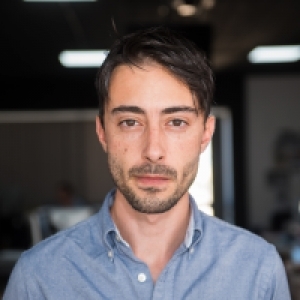 Besides the consequences laid down by the law for anyone getting caught, the Public Cleansing Committee should make it easier to catch offenders, a Marsascala local told MaltaToday. Despite the Cleansing and Maintenance Division’s Clean and Upkeep mobile application that allows citizens to report rubbish dumps and request maintenance, very little is being done after the fact, with accumulating piles of rubbish lingering in many areas across the country. 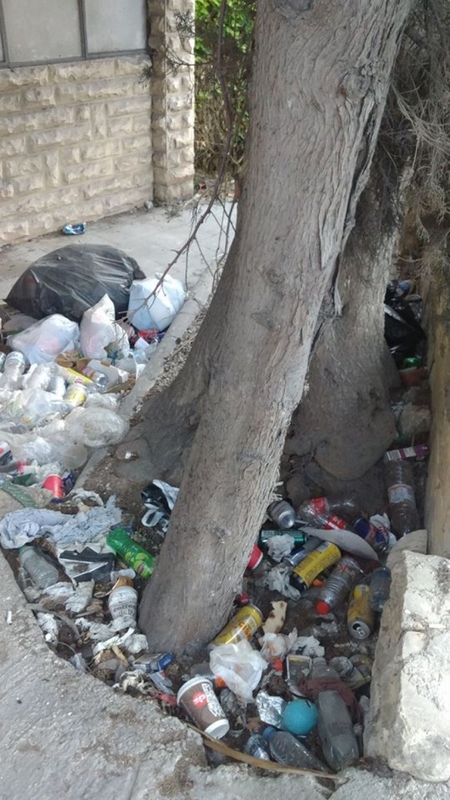 One major reason is the fact that public and private cleaning services, including the Public Cleansing and Advisory Committee, are unable to take away rubbish from land that is privately owned. Once rubbish is dumped onto private land without the offender being caught, the burden of responsibility to clean up falls upon the landowner. 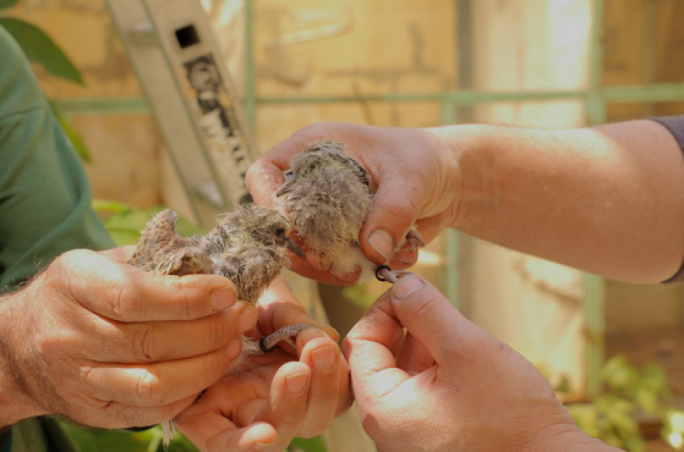 If any progress is to be made, the legislation needs to be amended once more.